The personalised Rayon Jersey Knit Beanie will bring your campaign to a head and make the team extra proud. If you’re planning to make a promotional run for the upcoming cold season, you just can’t go wrong with something that will keep everybody warm. And for that, we have the best product for you. 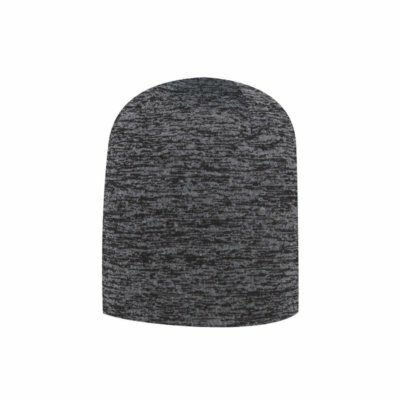 We would like to introduce the promotional Rayon Jersey Knit Beanie. 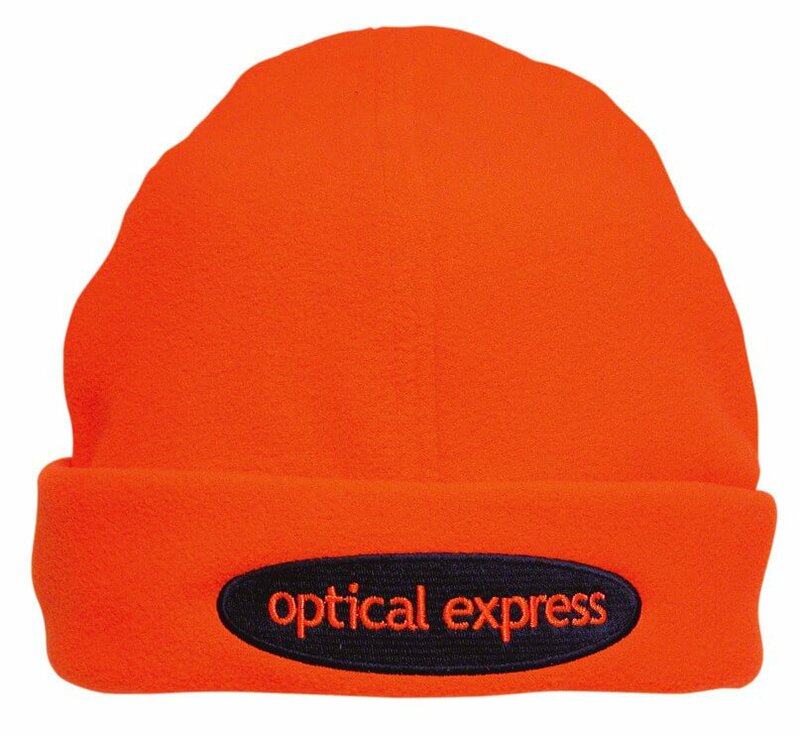 What can be a better way to market your brand for the occasion than a nice and cozy headgear? And that’s something we’ve nailed right on the spot with the promotional Rayon Jersey Knit Beanie. 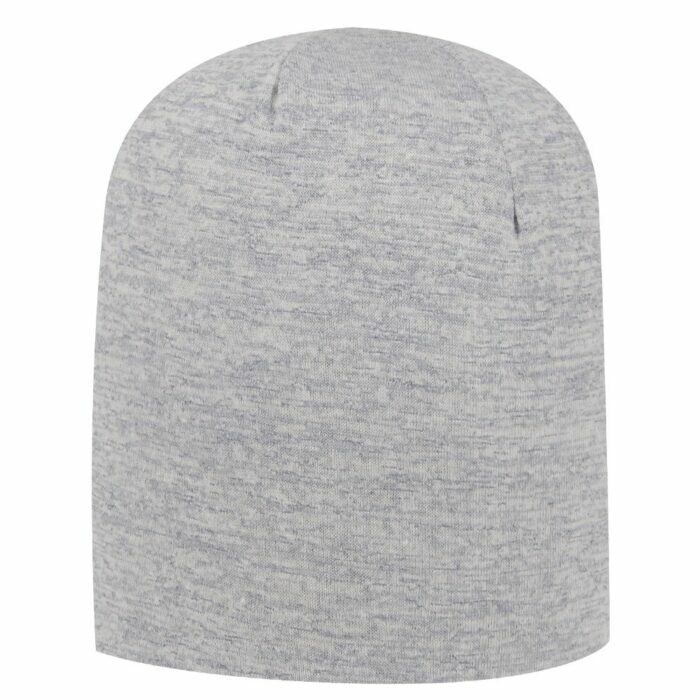 Available in Heather Grey and Heather Black, the personalised Rayon Jersey Knit Beanie is not only functional, but it’s also very fashionable. Face winter in style as you pair this beanie with your favourite coat. Both colour options are meant to pair with any outfit, so mix-matching will never be a dilemma. Once put on, you’ll notice how smooth and comfortable the fabric is on the skin. It’s got a soft texture that instantly feels very natural, and will nicely keep the head really warm and cozy. And for promoting your brand, simply decorate the beanie with your own designs. We can embroider any trademark like your company logo with an initial stitch count of 5,000. This should be enough for intricate designs. In certain cases when your decoration would exceed 5,000, we can always make an accommodation under special arrangements. Do give us a call via our hotline, 1300 008 300, and we can talk about customisations and other options. You can also opt to chat with us online through our site’s chat application. We have more great beanies on our website that you can check out. The Acrylic Beanie and the Toque Acrylic Beanie will certainly be a huge hit for any event. Also have a look at the Choc Beans Pull Can if you wish to add some delicious confectioneries to your promotional gifts.